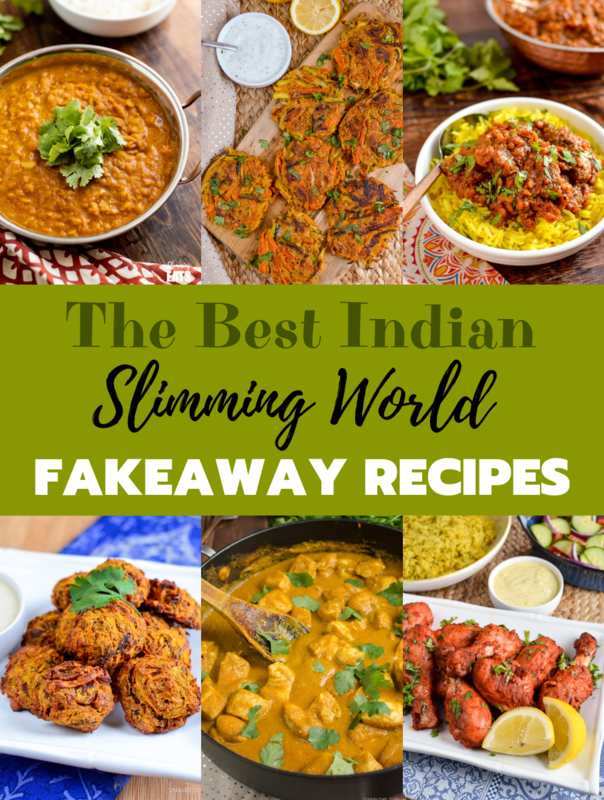 The Best Slimming World Indian Fakeaway recipes for you to create the ultimate Indian meal in your own home. Occasionally we fancy a takeaway, right? But do you really want to blow all those syns? 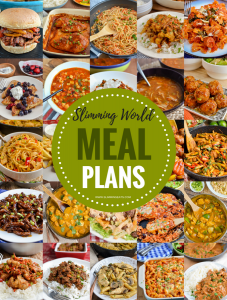 There are a few things you can choose from the local takeaway that will keep you on plan and not use too many syns. But you can also recreate the takeaway meals you enjoy right in your own home. 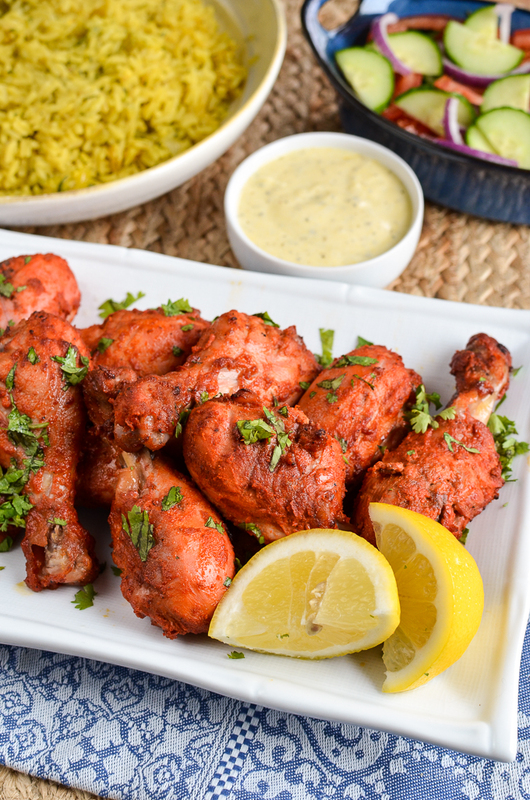 and I just love Indian Food, so there are some really delicious recipes for you to choose from. Pick a few dishes and you can serve them up in the middle of the table for the whole family to dig in and enjoy. and IF YOU DO TRY THIS RECIPE, LET US KNOW! LEAVE A COMMENT, RATE IT AND TAG US IN YOUR PHOTOS @SLIMMINGEATS ON INSTAGRAM I’d love to see your Chinese Fakeaway Spread using recipes from Slimming Eats. 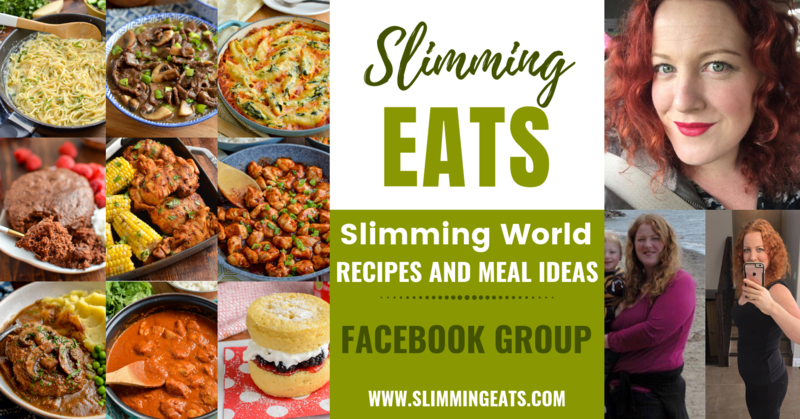 If you don’t see one of the dishes you enjoy – feel free to drop me a message and I will do my best to create a Slimming World friendly version for you. 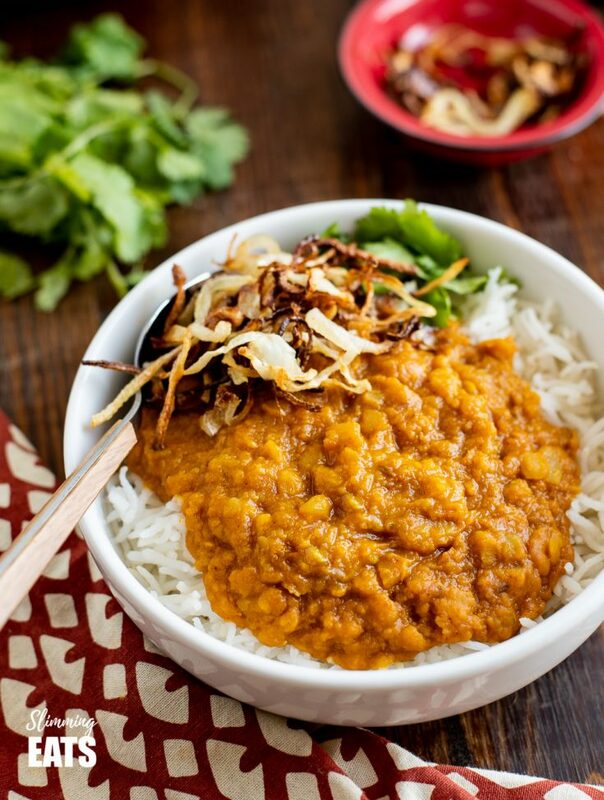 Instant Pot Tarka Dhal - a simple, delicious vegetarian curry dish using split pigeon peas and ready in minutes. 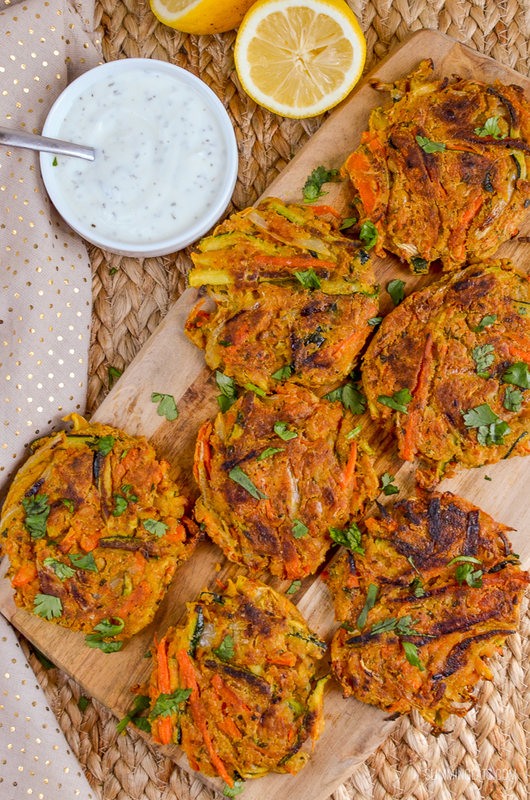 These Low Syn Vegetable Pakoras are a delicious and healthy accompaniment to any curry dish for your perfect Indian Fakeaway night. 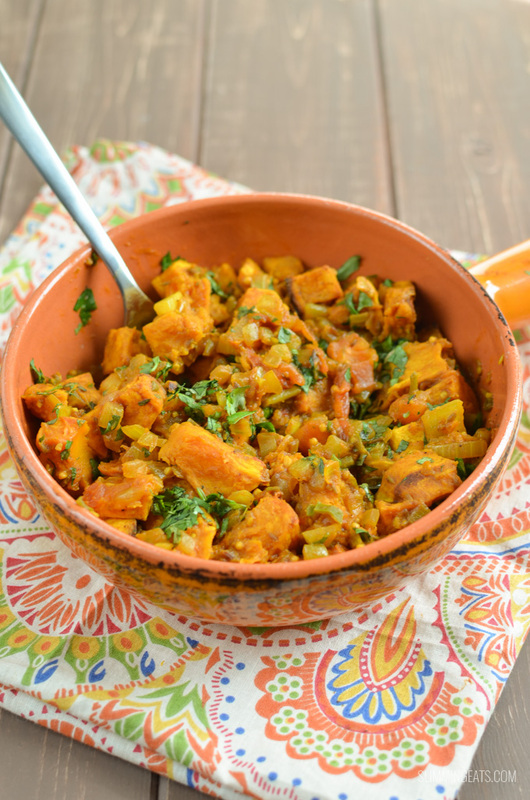 Spicy Bombay Butternut Squash - a great speed food addition to any curry. 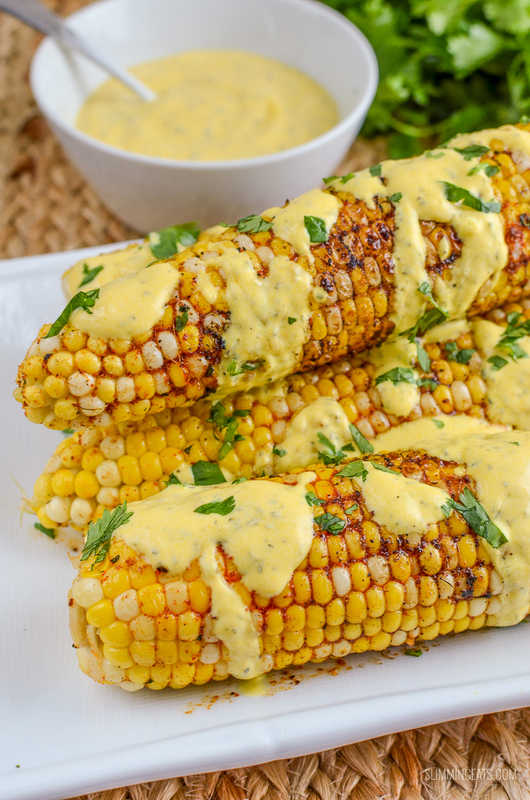 Spice up your life with this delicious Indian Spiced Corn on the Cob. 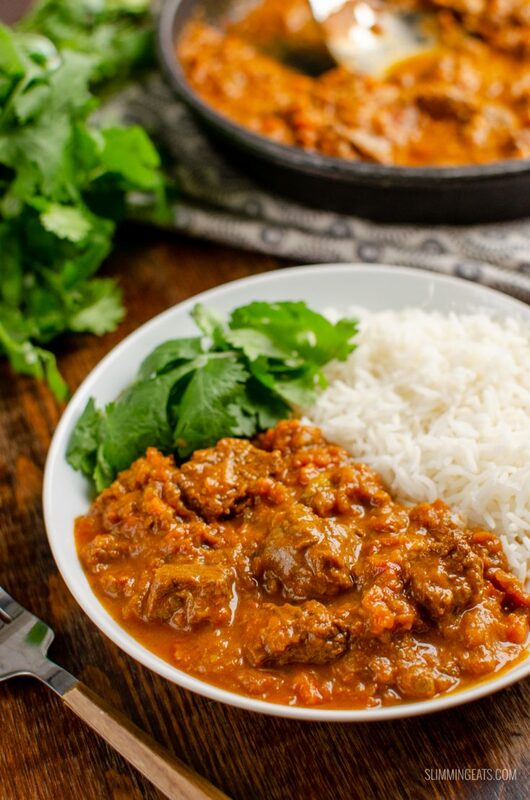 Syn Free Beef Dhansak - a hugely popular Indian curry that uses meat and lentils with fragrant spices for this amazing Slimming World friendly dish. 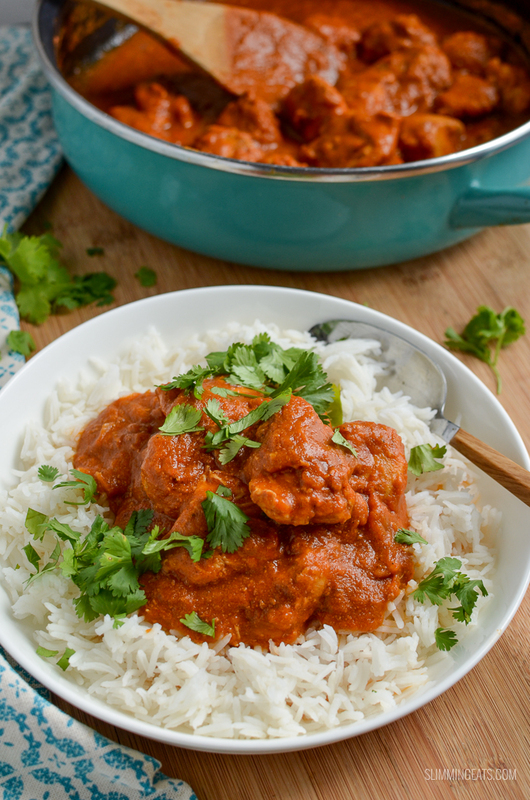 Low Syn Healthy Butter Chicken - the ultimate Slimming World Indian Fakeaway dish, with healthy delicious ingredients that don't compromise on flavour. 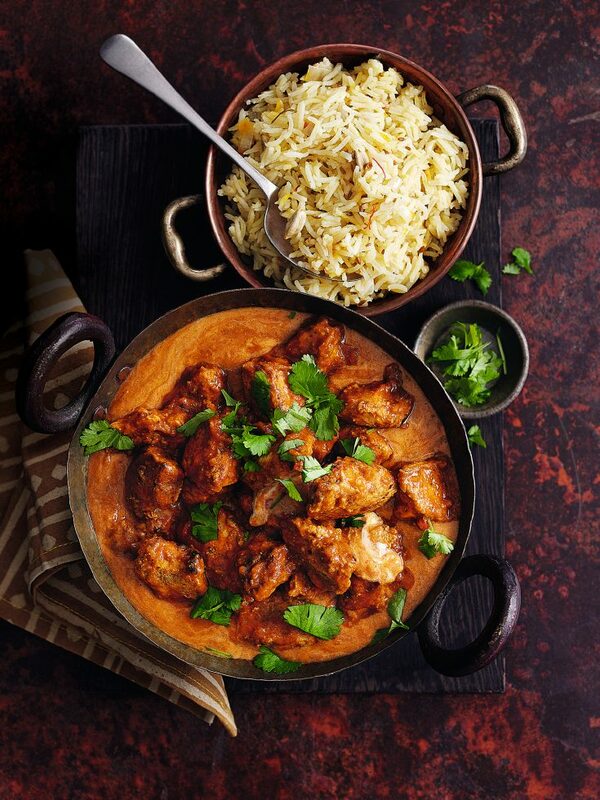 Delicious guilty free Chicken Korma - a perfect curry for the whole family. 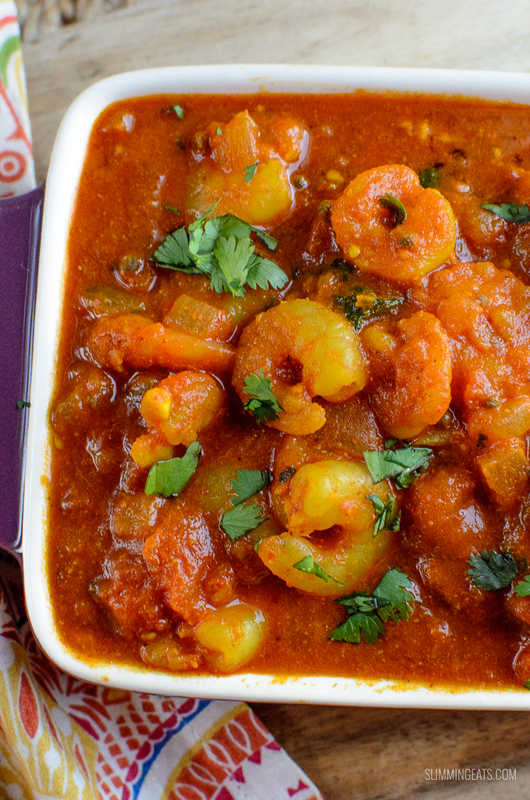 Traditionally the prawns of this dish are served with a puri (an unleavened deep fried Indian bread), but to keep the syns low in this, I have omitted the bread side of things, as the prawns are equally as delicious on their own. One of the most popular Indian Curries made Slimming World friendly. 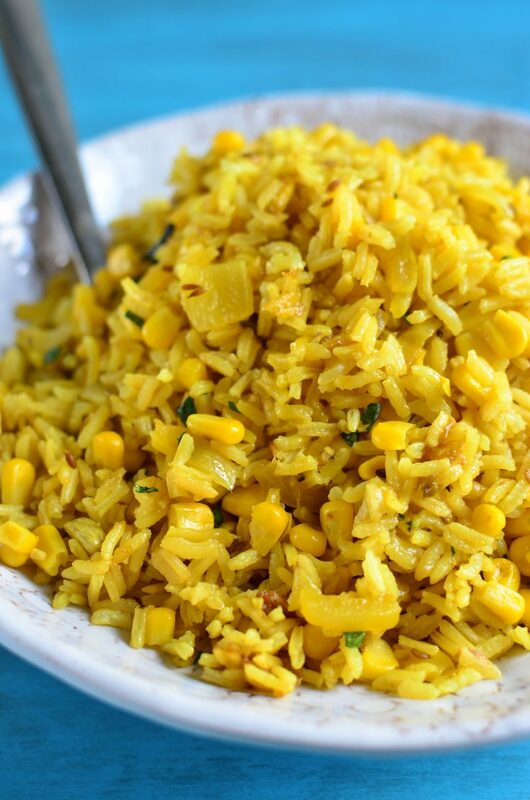 delicious Sweet Corn Pilau Rice - a perfect side for any curry. 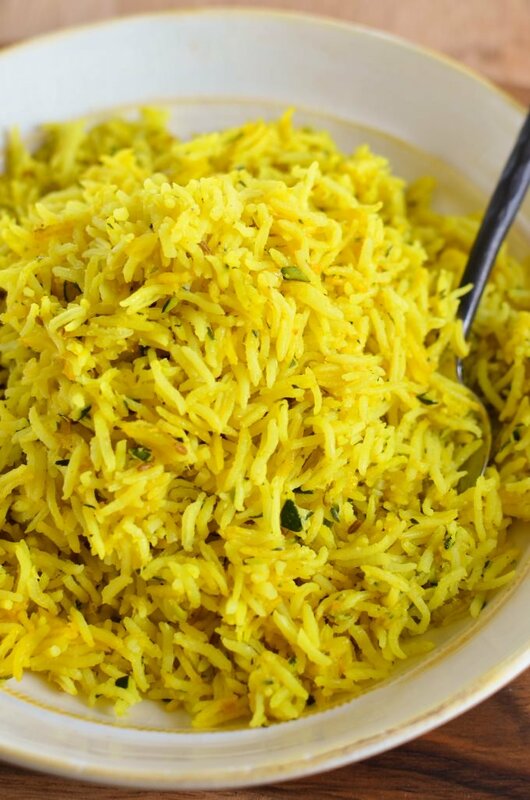 healthy speed packed zucchini pilau rice a perfec side for any Indian dish. 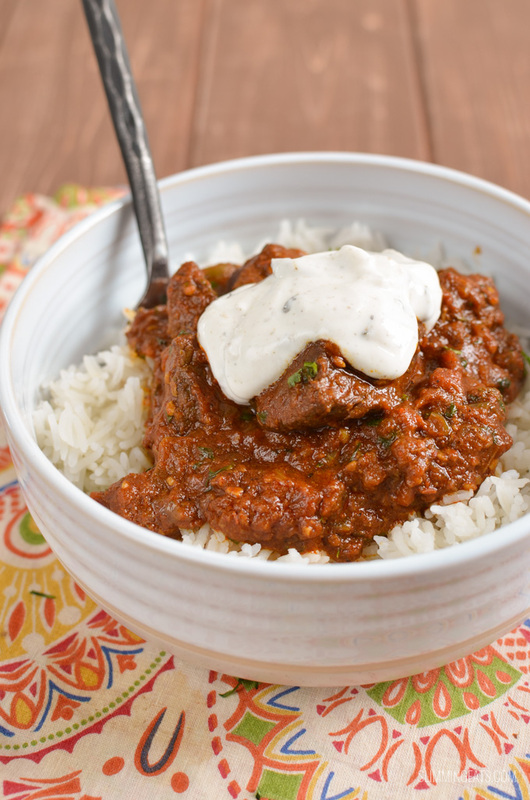 Enjoy a fakeaway night, with this delicious and Syn Free Beef and Potato Curry, leaving you plenty of syns to enjoy a couple of poppadums. 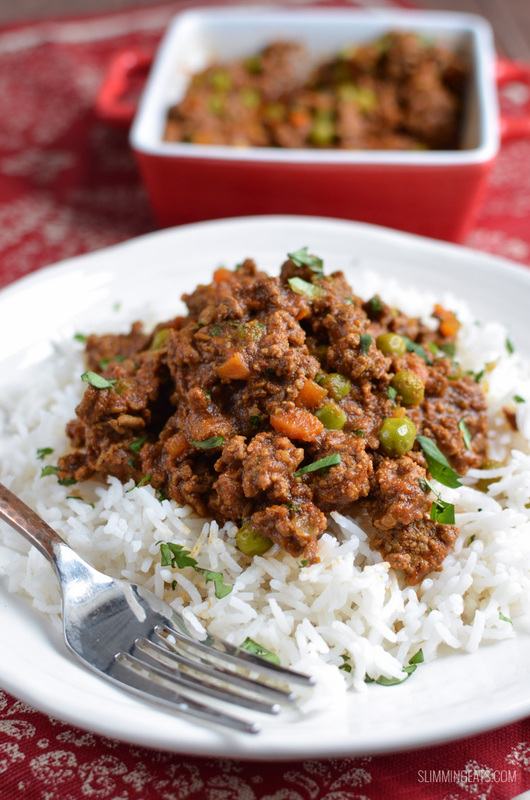 This amazing syn free keema curry is super simple to make but authentic in flavours. 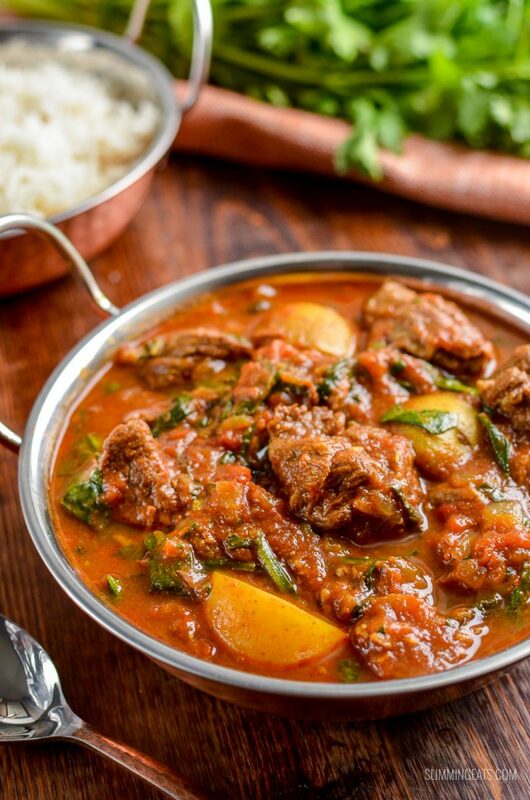 Heavenly Bombay Beef Curry - tender pieces of beef in a delicious aromatic curry sauce. 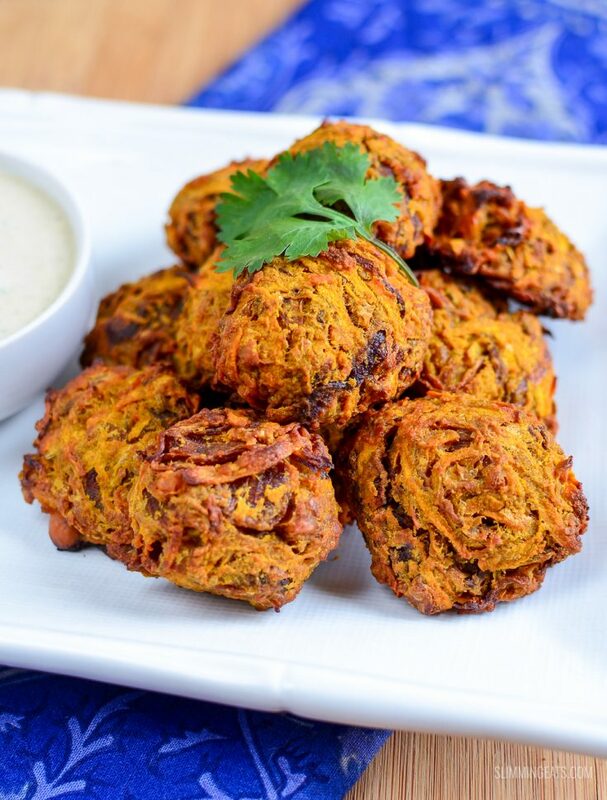 I’ll keep adding Indian Fakeaway Recipes I create to this page as new ones are added to the blog, so you can easily find them all in one spot and of course don’t forget to message me with any requests for your favourite fakeaway dishes. I wonder what fakeaway I’ll bring you next? 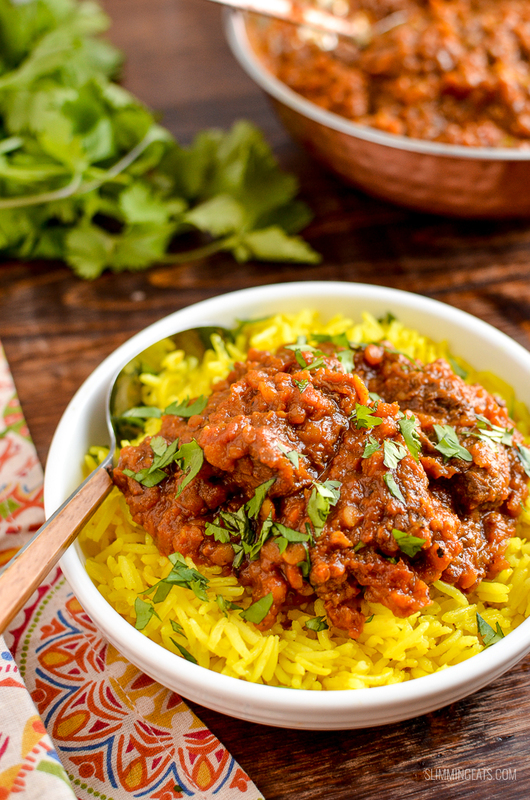 Loving recipes, have you one for madras or vindaloo?